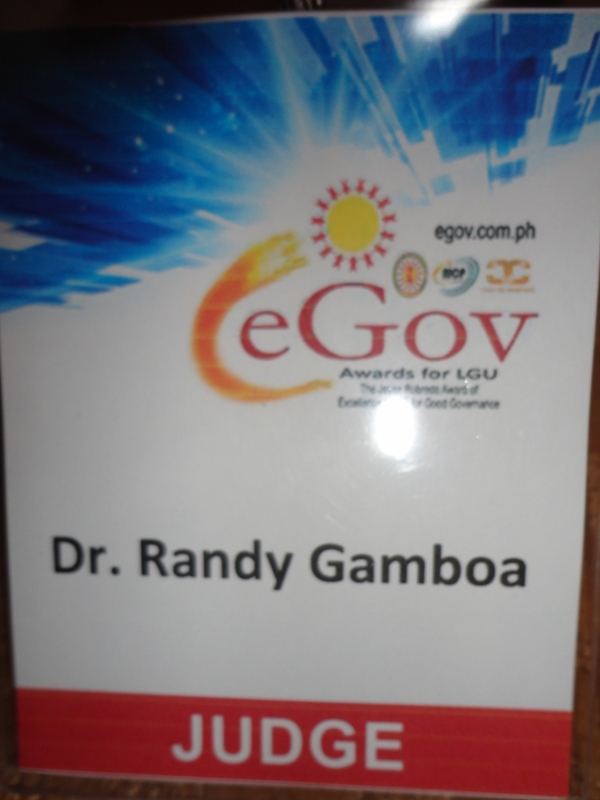 From a shortlist recommended by DOST-ICTO, i was invited to be one of the judges of the eGOV awards final judging last November 8, 2012 at Oxford Hotel, Clark Freeport Zone, Pampanga. This is the realization of a dream; a virtual map from the man who set the first step towards a great leap in the advancement of public service in Philippine history. 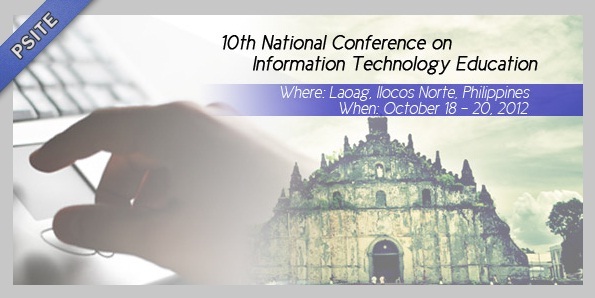 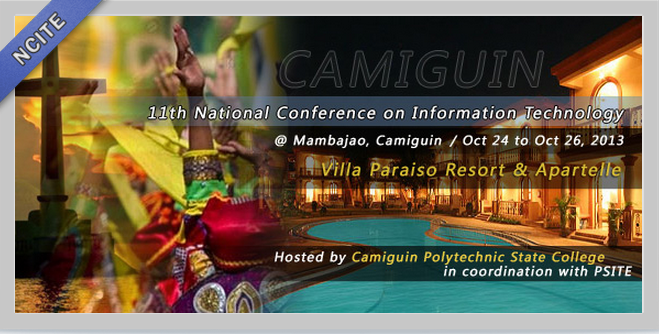 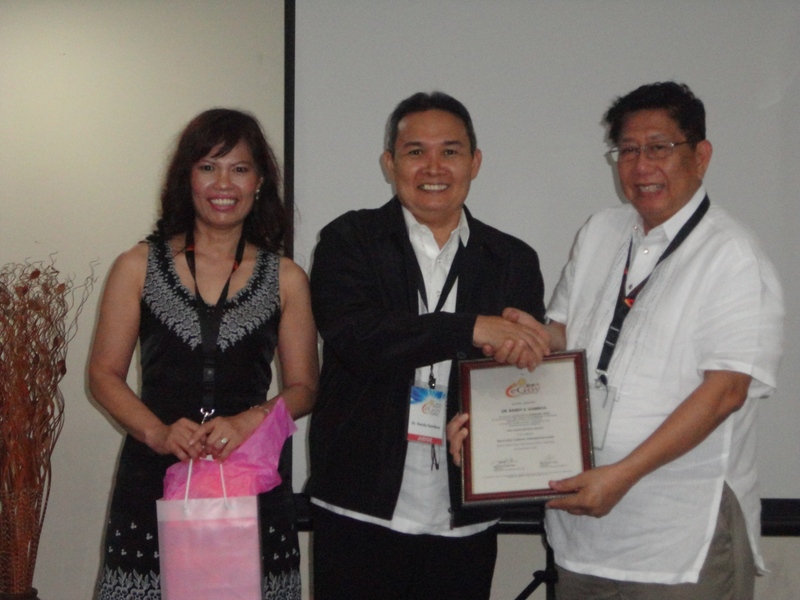 In honor of the late DILG Secretary Jesse Robredo, one of the proponents of the eGov Awards for LGU in the Philippines 2012, the National ICT Confederation of the Philippines and the Cyber City Teleservices (Phils. ), Inc. collaborated in the renaming of the awards as the “Jesse Robredo Award of Excellence in ICT for Good Governance” in recognition of his advocacy in promoting ICT as a tool, in his dream to improve the living conditions of people through effective delivery of services and business through good governance by local government units.